We do not relocate feral cats, but occasionally we run into situations where we end up with feral cats that cannot be returned to where they were trapped due to imminent danger, caregiver death, or habitat destruction. In these situations we will attempt to place cats in barn homes. All feral cats placed in barn homes have been spayed/neutered, vaccinated, ear-tipped and need an outdoor home where they can live out their lives. Caretakers are responsible for daily feeding/watering of cats and providing shelter. In return these cats will provide a service as well! They will keep your barn and property rodent free. 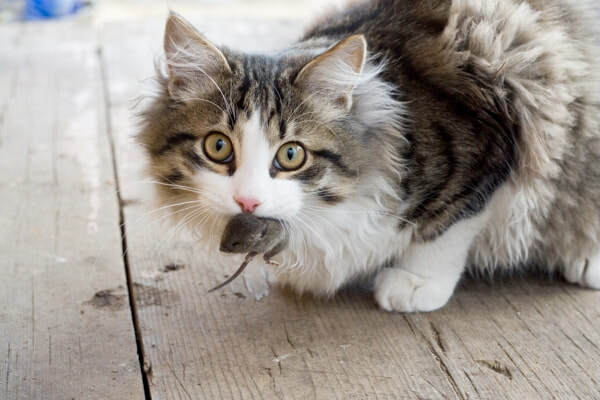 Utilizing cats for rodent control is a greener alternative than using toxic poisons to control rodents and pests. Allowing cats to stay in their native environment is always preferred and we make every effort to keep feral cats in their “home environment”. Only when that is no longer an option, are barn homes recommended. Relocating barn cats is also a tricky process. A minimum 3-4 week transition period is necessary to acclimate the cats to their new environment. 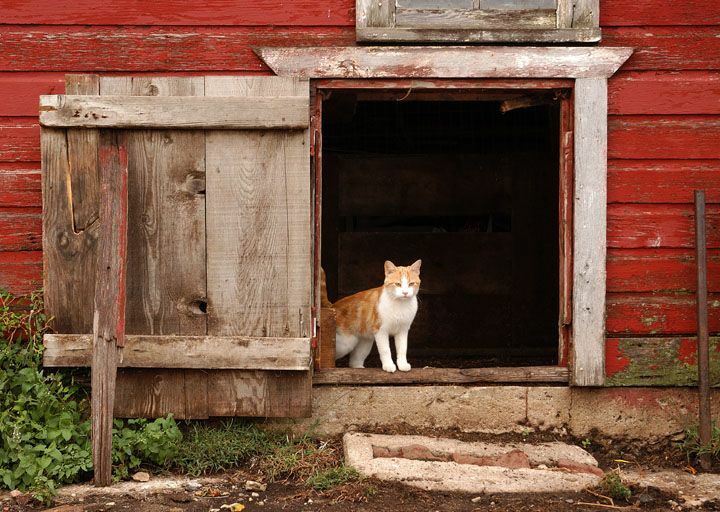 This requires keeping cats caged inside the barn, giving the cats time to adapt to a new home and unfamiliar environment. Paws for the Cause will provide all the necessary supplies and guidance to ensure a smooth transition when relocating feral cats. Please contact us if you are interested in adopting a barn cat!